Following in the wake of TELUS, Mobilicity and Vidéotron, Koodo and WIND have officially launched the Samsung Google Nexus S. For those waiting for it to arrive to Bell, Rogers and Fido, the wait shouldn't be too much longer as the Nexus S is expected to hit those carriers before the month's end. 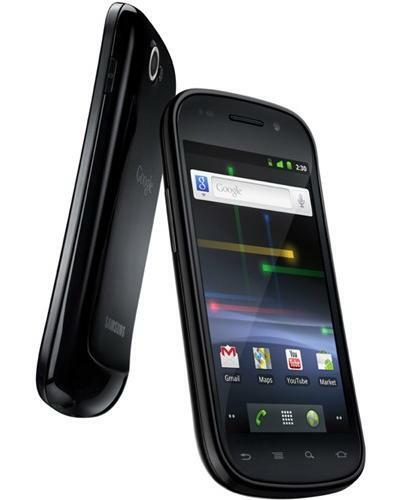 Koodo is offering the Nexus S at a very competitive $425 (on tab) and $275 with full tab subsidy. WIND on the other hand is offering the Nexus S at a slightly more expensive $525 (cheaper if the $100 port in credit is factored in).